OPPO introduced A83 last month in China and now the company has finally launched this device in India. Let’s check out the specs of the device. 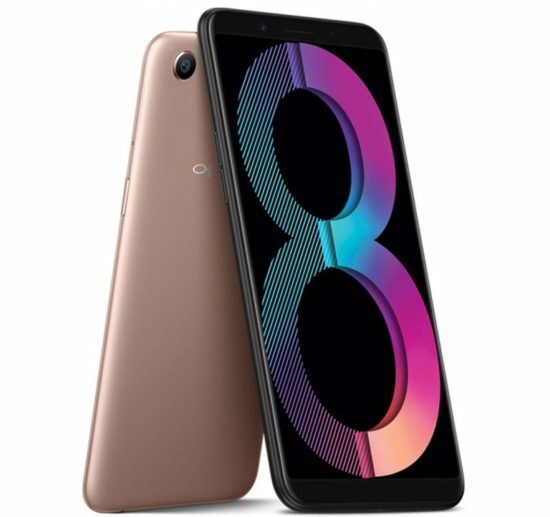 OPPO A83 sports a 5.7-inch HD+ (1440×720 pixels) full-screen display with 2.5D curved glass on the top, and 18:9 aspect ratio. The device is powered by 2.5GHz Octa-Core MediaTek Helio P23 processor along with Mali G71 MP2 GPU, 3GB RAM, and 32GB onboard storage. The memory can be further expanded up to 128GB with microSD. Out of the box, A83 runs on Android 7.1 Nougat with ColorOS 3.2 on top of it. In the camera department, OPPO A83 comes with a 13MP rear shooter with LED flash, f/2.2 aperture. While on the front it sports an 8MP shooter with f/2.2 aperture, A.I beauty technology. Instead of Fingerprint sensor, this device offers Face unlock to unlock the device just like we have seen in iPhone X. The handset gets its juice from a 3180mAh battery. 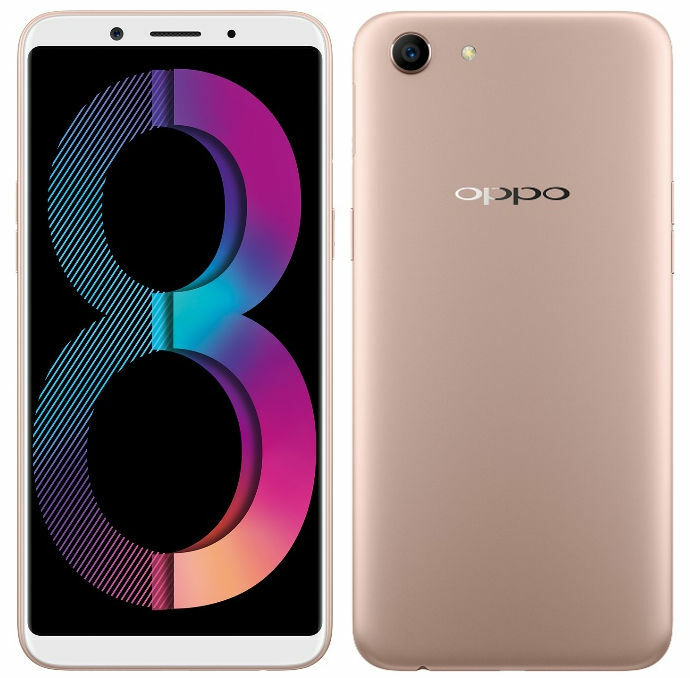 OPPO A83 comes with a price tag of Rs. 13,990. It will be available exclusively from Flipkart and Amazon.in from January 20th. The device comes in Black and Gold colors.